Snooping around a bit after the previous post, I came across more data on the Electricity Authority’s website. They track the size of the retail market by the number of Installation Control Points (ICPs) attributed to each retailer. 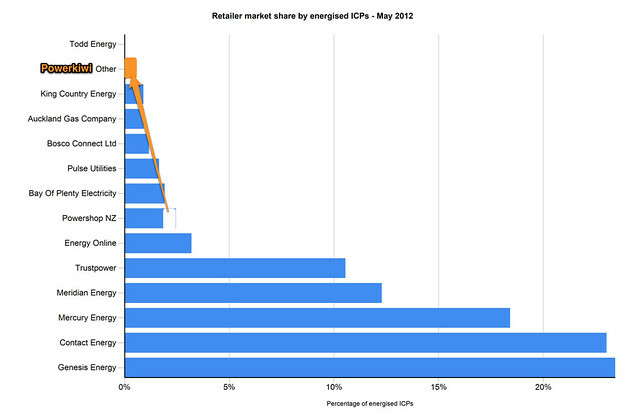 Powershop is is a very healthy 7th placed retailer. However, while Powershop is the attributed owner of the ICPs, they have retailers on the store who split the market share. 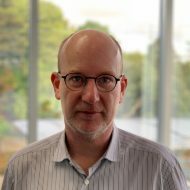 Without giving too much away, I’ve estimated PowerKiwi’s attributed share of the NZ market – and it seems we are in 13th place. That’s pretty cool. 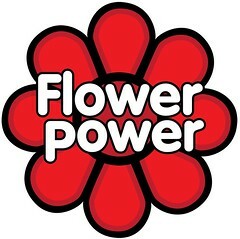 You can join the mad rush to buy FlowerPower by, well, following the Flower.